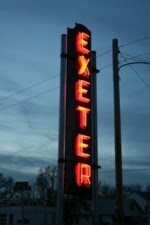 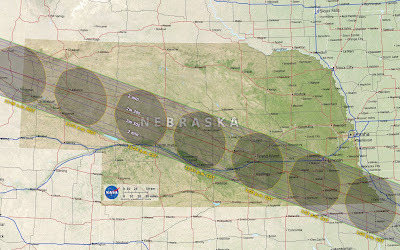 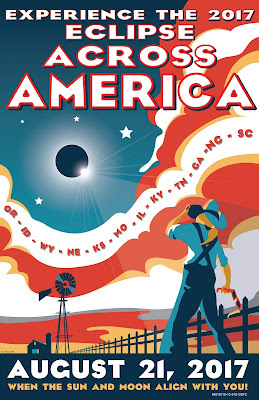 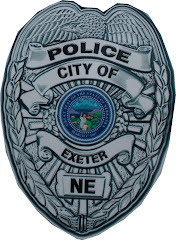 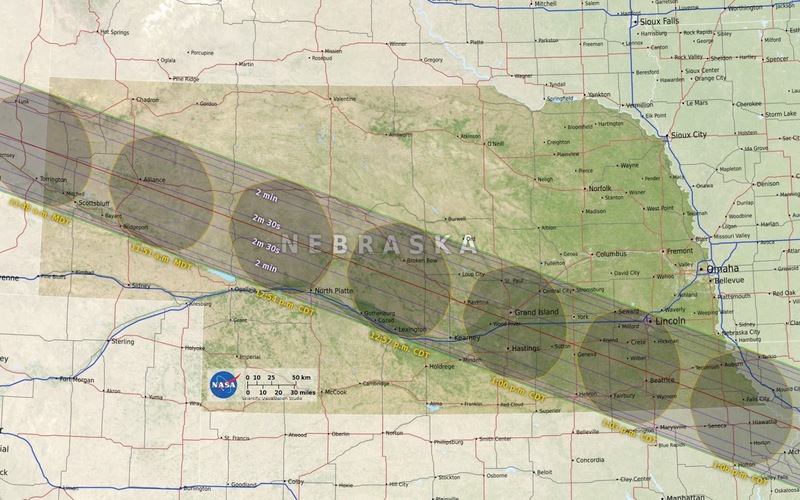 The countdown to the Eclipse is on and Exeter is right in the path. 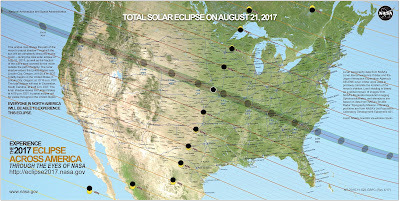 On August 21st Exeter will experience 2 minutes and 35 seconds of total solar eclipse and darkness. All graphics are courtesy of NASA.